Students and staff celebrated Chinese New Year today during lunch time. 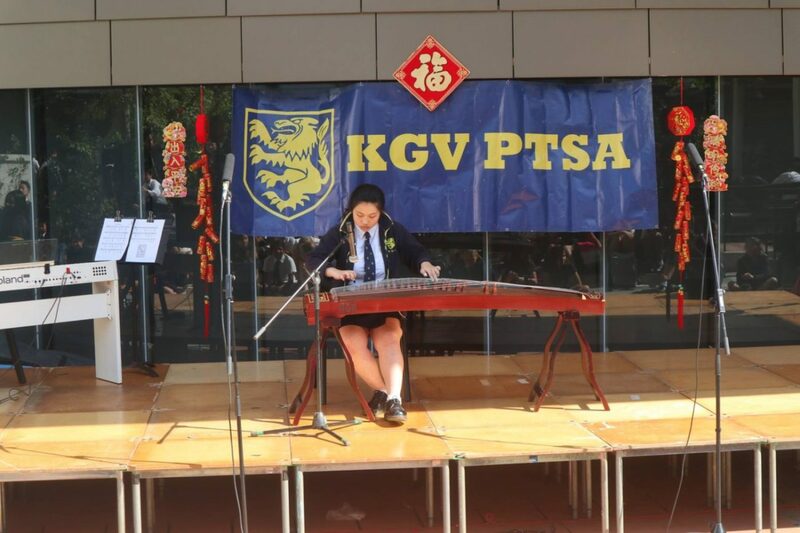 The PTSA organized a CNY lunch for the school which also included a few performances from our very own KGV students at the Piazza Garden. 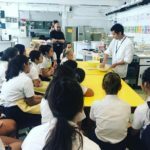 The community showed tremendous support for the event, which involved the Year 7 choir, a choreographed Chinese group dance and a traditional Guzheng performance. Thank you to the PTSA and all the students and teachers that participated in the Chinese New Year lunch time celebration!